OpenTTD is a free and open source reimplementation of the Microprose game "Transport Tycoon Deluxe" with lots of new features and enhancements. 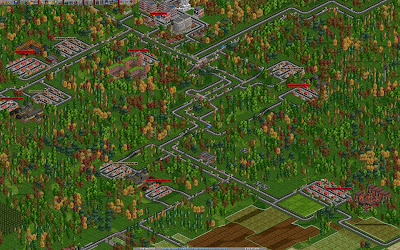 The game is quite popular among Linux gamers and can be played with free graphics files from the openttd-opengfx package and optional sound files from the openttd-opensfx package (which is non-free). These files can be downloaded from game itself. Alternatively, OpenTTD can also use the graphics files from the original Transport Tycoon Deluxe game. 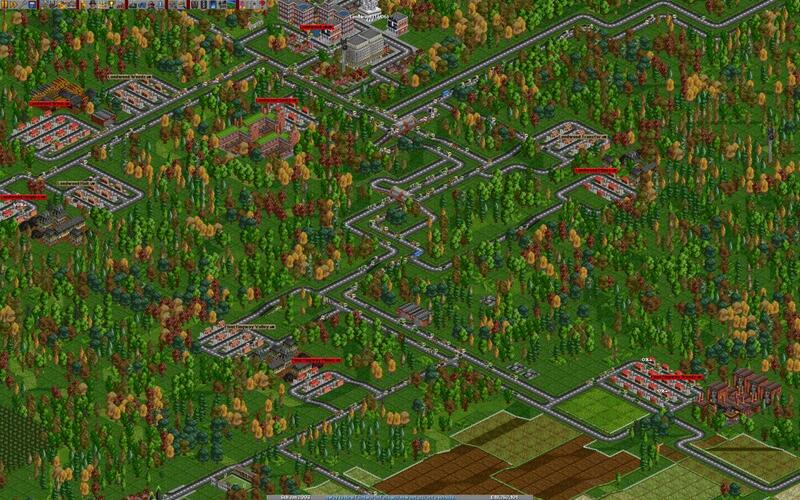 OpenTTD has reached first stable release in 1.2 series. This release brings so many new features, improvements and fixes that they can't be listed here. So, check the full changelog from here.